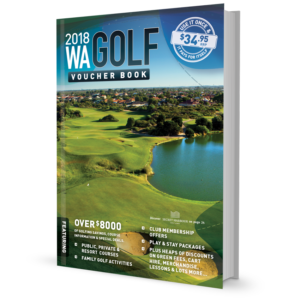 Get the latest edition of the WA Golf Voucher Book. 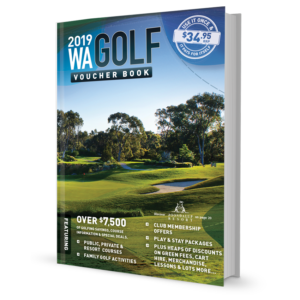 Featuring most of WA’s courses the book is a great investment for any golfer. 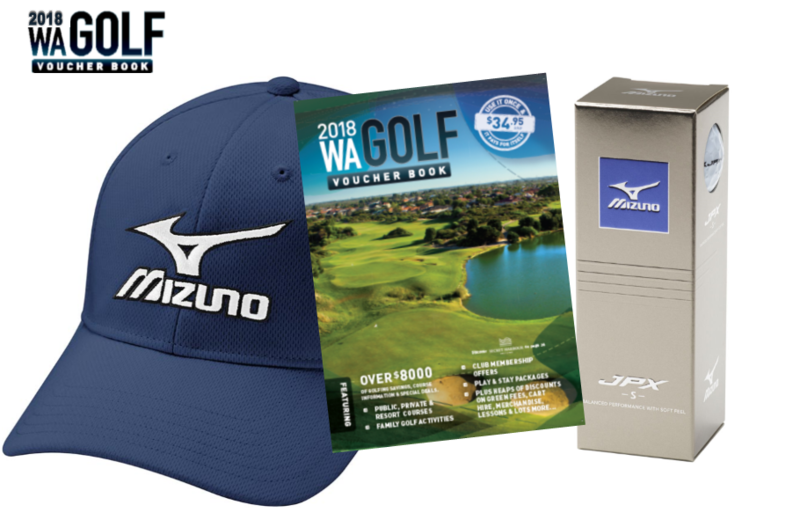 Experience all that WA golf has to offer with this handy little pocket sized savings machine!! !